How Should You Set Your Pricing Strategy on Digital Platforms? Most people are unaware, but pricing is the most important step in the buying process. At the end x adds 99TL, we are making the products attractive, unfortunately it does not end event. I did not see much researching and publishing pricing especially for web entrepreneurs. Let's consider the pricing together. The purchase process consists of an entire series of experiences. It was a little easier when the business was offline. The customer entered the shop, smelled perfumed fragrance squeezed all over the shop, received help from employees dressed up in beautiful women who would help him, completely hypnotized and taken away from her pocket. Things changed when the online store was passed. You can not reach the nose, which is the most effective and most unsympathetic stimulant of the brain. Generally, there is a threshold of blindness in marketing activities. First, there is a new marketing channel, the first ones are profitable, but afterwards, the crowd trying to make a lot of voice deafen the customer and can not hear the message at all. This is exactly the case for banners on websites or for TV commercials. At the price of 399.99TL no longer works. Because everyone used it, consumed it. Now in the consumer's brain, the alarms are ringing when you see the 99s, no, there's a bit of a brain in this. Instead, brands are now starting to use decimals, such as 77, 33, 55, which consist of odd numbers. 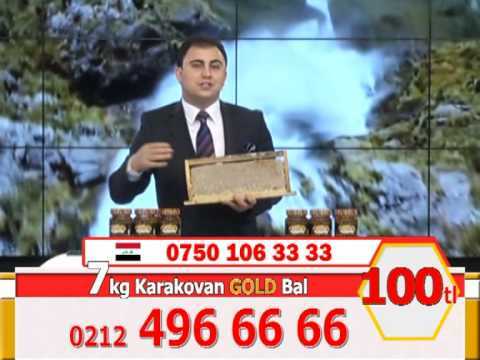 , A new sensation, "aaa 97.77 TL, cheap product", can be produced instead of the effect of "deceived muyum" in 99s. One of the biggest handicaps of e-commerce is that people have access to alternative prices within a few seconds. They are buying a place that sells the same Lacoste shirt that you are selling for 50TL less. So it tries to go the cheapest in pricing E-commerce sites. Profit margins fall and the expected end is bad. They're sinking. The pricing is not only a fixed 10% over the cost of the product. If you do so, you will also join those sinking caravans. There's a very good tactic used by supermarkets. They sell tens of thousands of products and there is no way that a customer can actually keep the price of these products. The price of regularly bought products such as sugar, bread, feta cheese can be kept constant, but the price of pineapple, toothpaste or lime remover will not be able to hold it. In supermarkets, they constantly update all prices except for the first 100 products, which are kept in mind. They are making so many changes that at the price, nobody can keep it in memory. Immediately after that, they are starting to increase the prices of less purchased products and no customers are aware of them. Offlineda very nice to do sales? We are not as comfortable with it nowadays. There are other criteria we need to evaluate online platforms. How can you provide competitive prices? At this point I see as the overall situation in the Internet venture in Turkey, not only limiting the domestic competitive prices. At the same features (often better) application of a monthly $ 10 alabiliyork from a global company, the $ 149 I can see the expression in Turkey. The application estimates that it works much better at the global firm. Do you know why the Turkish firm insists on $ 149? Because he supports Turkish. I think this may be another reason why you do not have a world brand from us. In competitive pricing, the only thing you can do is to come up to $ 7 so that you can be preferred against your rival, who is twice as big and more feature than you at the global level. But $ 7 is not very interesting. An interesting figure of $ 88 per year. What did you do, you could say $ 149 to $ 88 per year, $ 1,700 annually. But what should not be forgotten is; How many people were you selling from $ 1788? If you have a fantastic sales team (which is not often) heading towards Turkey B2B customers worldwide you can feel a certain weight in general. But this is not growth. We call it a customer who does not know the business. However, if the same customer has spent two minutes searching, he will see and use the global brand for $ 10. Of course this is completely my personal thoughts and personal experiences, on the contrary, it is an advantage to sell it from 1788 $; "If these guys are selling hundreds of times more than their global counterparts, they have a definite boost." One of the biggest mistakes made in digital is the mistake I see in the A / B tests that I see as the end result, and the people who are after my research also notice it. We're reversing the Price List. 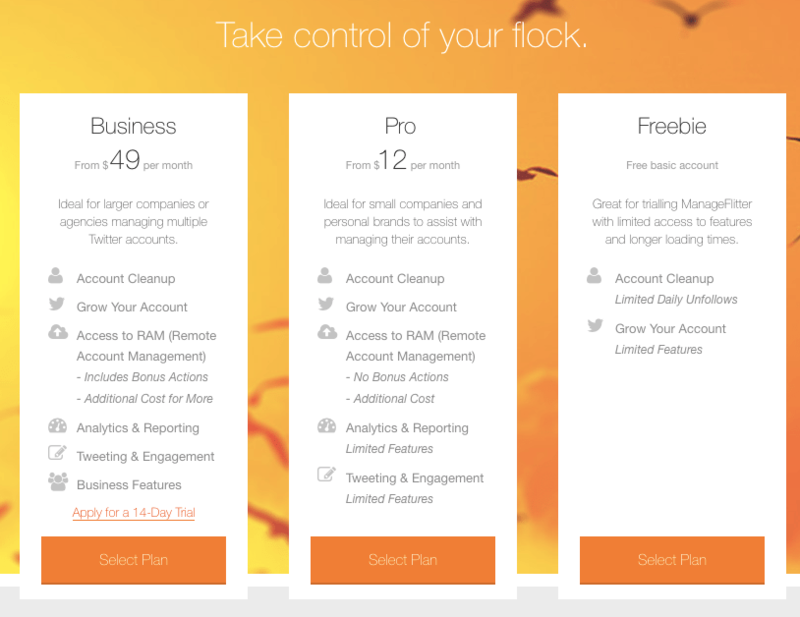 Below is the price list of Manageflitter, one of the most used tools for Twitter. Normally we are used to putting the cheapest left, the expensive ones to the right. However, it does affect the acquisition psychology of the array users, which is cheap to the left, in a way that we do not want at all. Wow, this tool means $ 49. Oh, I can get a nice $ 12. Wow was also available free of charge. So $ 12 is mostly my job, I'll take it. What if it was the opposite? I can use it for free. Is $ 12 a thing I can use for free? $ 49 muu? Am I an idiot? People in the pricing psychology have solved the problem of television programs. Yes, these kinds of TV programs can sell less than their old counterparts, but we have to learn from the success they have achieved. If you are careful, there are always more gifts in such programs. So many gifts have been given that you have forgotten the actual product you bought. Gold-plated necklace with honey! Suddenly your hand goes to the phone and you buy. These sales in TV programs were mostly directed towards the elderly. Many grandparents, grandchildren received gifts from their pensions thanks to these programs. But the important thing for us is psychology. Customers are attracted to send "gift" products. What you need to add to your pricing table is what you will present as a gift. Again, one of the most important issues in which currency to carry out the pricing. (Currently the dollar rate is 3.50) There is a huge difference between your product price of $ 100 or 350TL. The audience you call here is very important. If the audience you are talking to does not deal with a lot of foreign exchange during the day, $ 100 will be cheaper. Because 100 is smaller than 350. However, if the target is able to calculate the dollar value of the Mexican Pesos in 3 seconds, as you can see with the dollar sign, then certainly your dollar sign will not work or even irritate. On the other hand, the currency in your pricing also contributes to your positioning in your minds. If you are selling with €, you can be perceived as a more open, more corporate company. Definitely a need for research in Turkey, both offline and online in pricing. The scarce information we receive from abroad, our culture is not interested in our geography pricing strategy can go wrong ways. At this point I must also be on an open call. I am ready to give thesis on pricing, support from anybody who writes articles. Online cironuzu Growth Hacking Consulting Would you like to optimize your conversions by incrementing with? Hello again, my teacher. I am short on not selling, but offering service pricing and price quotations. I came across this article while examining what kind of work I would like to do with this topic. When I looked at your articles after the previous comment, I searched for the price and it came out. Do you have a worker who offers a price quote or a presentation? It can not be written differently with an alternative name. I am waiting for your help in this matter, obviously as a content producer. I moved to Istanbul and I think I am close to you. I would like to meet you at your office and also at a convenient time, you are welcome. Dil I wish them to work well.